This year’s 2014 FIFA World Cup series has proven to be a very exciting one yet. There’s nothing quite like the excitement of the tournament to bring entire nations together to passionately cheer on their team. As the most widely viewed sporting event each year, even beating out the Olympics, the games are truly unmatched. This year’s World Cup is being held in Brazil, where the weather is warm and the food is always delicious. To keep up with the spirit of this year’s World Cup, why not serve Brazil’s national dish at your next viewing party, Brazilian Feijoada? 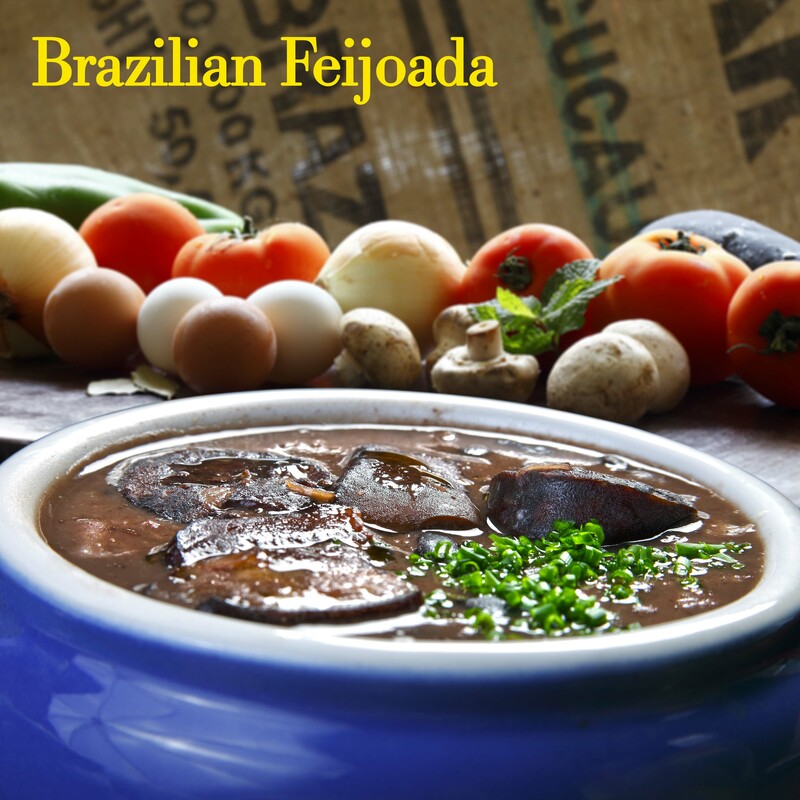 Like burgers in the United States or paella in Spain, feijoada is a dish that evokes national pride. A traditional stew made with pork and beans, simmered with smokey and rich flavors, feijoada is served over white rice. This hearty stew is wonderful for bringing friends and family together to cheer on your favorite team during the games. To really keep up with Brazilian traditions, serve this dish with sweet sliced oranges! 1. Heat up the oil over moderate low heat in a large pot or cassarole dish. Add the onion and garlic and stir for about 6 minutes until the onion has softened. 2. Add the beans and pour in enough water to cover. Bring the water to a boil. Reduce to low heat and simmer the beans, covered, for about 1 hour. 3. Place all the meats and dried chile into the pot. Add salt to taste. Simmer for about another hour until the meat is fork tender and falls off the bone. 4. Once everything has finished cooking, chop up the green onion and sprinkle on top.